Welcome friends! Thank you so much for stopping by and saying G'day today. I hope you have had a wonderful week. I have had a great week this week but I will be even happier this time next Friday because the kids and I will be starting three weeks of Winter holidays! To get myself into the winter spirit I have been playing on Polyvore for another #FashionFriday post and I have created a winter set of all my favourite wintery weekend fashions from Burberry! I have also been enjoying checking out all the fabulous links from last Saturday's Say G'Day Linky party! If you haven't checked them out yet please just click here and prepare to be amazed! Here are the top five links from last week's party! 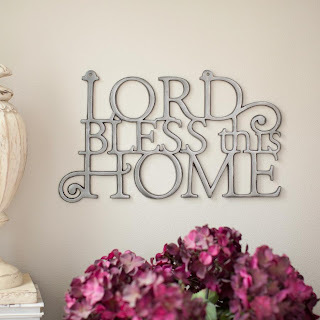 Wendy from Her-Ballistic Garden linked up a post about her Gorgeous Garden Gate! 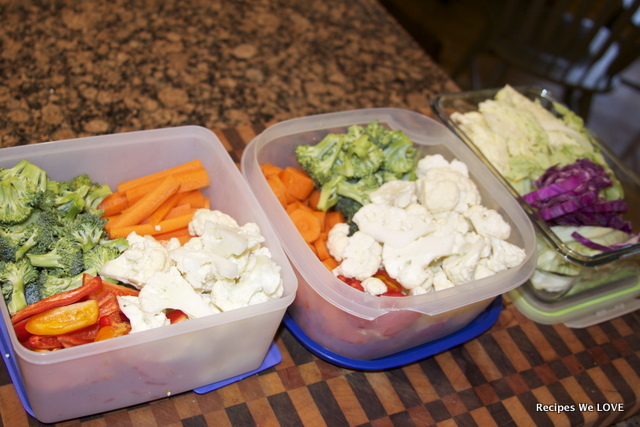 Ann Kelly from Recipes We Love shared some ideas from her "Cooking for the Weekend" Series. 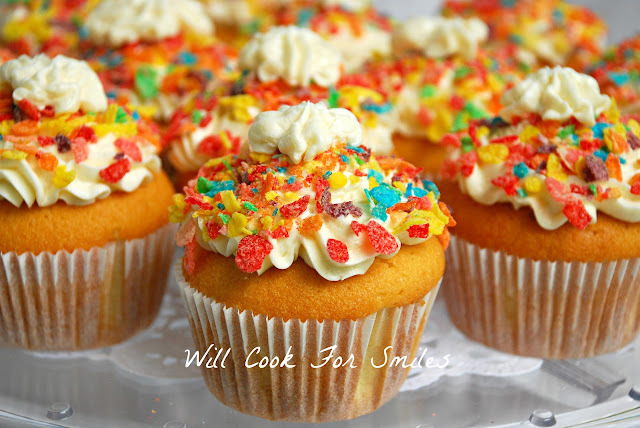 Lyuba from Will Cook for Smiles reminded us about the importance of donating to food banks and she also shared a fun recipe for Fruity Pebbles Cupcakes. Sheila from Blissfully Shabby shared some great uses for burlap and a candlestick when she decorated her gorgeous dining room. Finally, Faith, Hope and Cherrytea linked up the prettiest and pinkest post and a few wedding ideas too! Thank you to everyone who linked up to the Say G'day Party! I truly appreciate you! Please come back tomorrow to join me for my weekly Say G'Day Saturday Linky party, a weekly link up for recipes, tutorials, DIY projects, gardening tips, instagram pics and Pinterest Round Up Posts! Your Polyvore outfit is lovely! Even though it is summer in the US...this outfit makes me excited for fall. I'm with Jenna above, but gosh, Polyvore never fails to please! Hope you enjoy your holiday!!! Awww, thank you so much for the feature! Thanks so much for the feature! We are doing a FB shoutout to your page!